We all want to live healthier, sleep deeper, and work better. 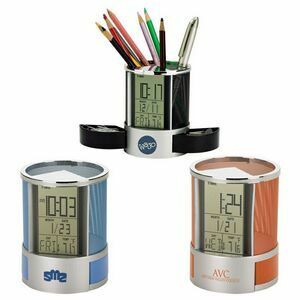 These motivational promotional products will help kickstart goals and increase your brand visibility! 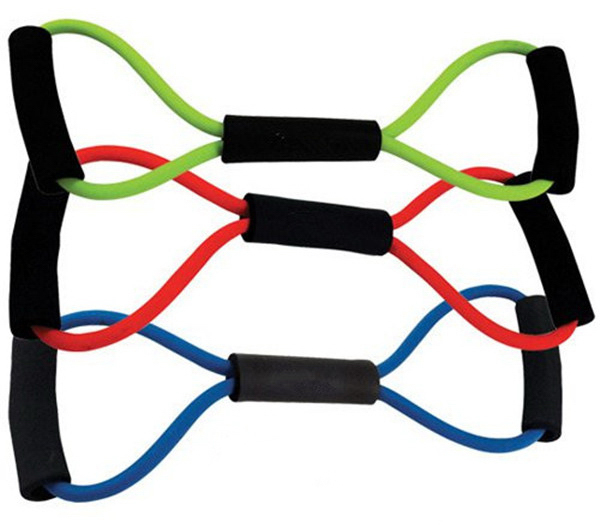 Let's get physical with this exercise band. Add your company logo so people know who to thank for their new, toned muscles. 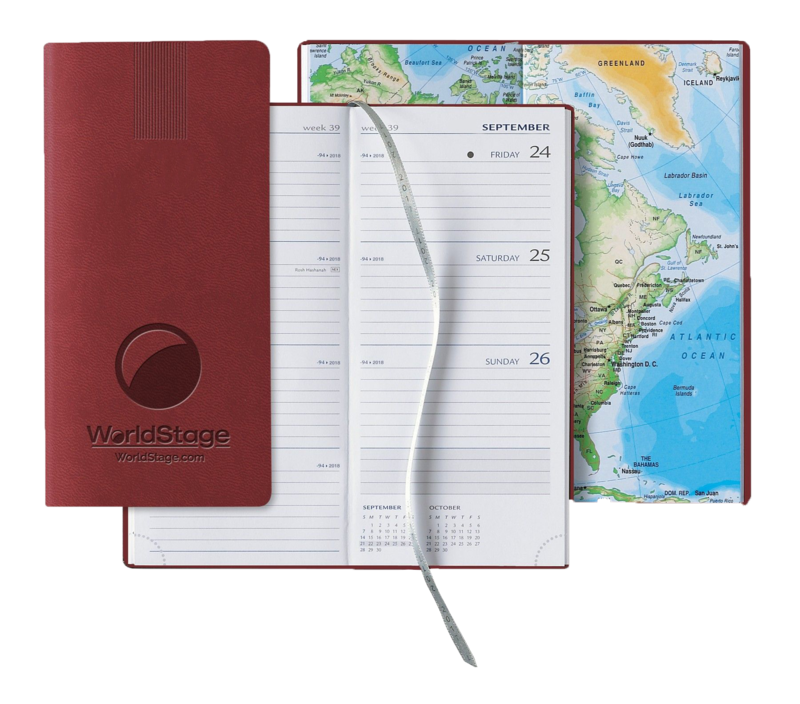 When the busy season rolls around, your logoed product will give much-needed peace to the office. Here’s a way to measure results! 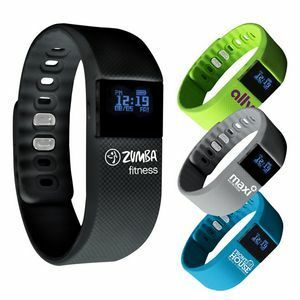 This activity tracker may even inspire a little friendly competition amongst coworkers, friends, and family to see who is the most active during the day! What better way to show your appreciation than with a gift box filled with relaxing goodies? With a high-quality sleep mask, earplugs, and an aromatherapy pillow spray, your recipients will enjoy some R&R. 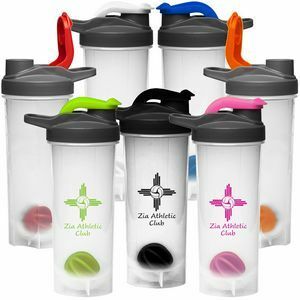 Give the gift of convenience with this handy shaker bottle! Perfect for blending protein shakes on the way to the gym or for a bit of recovery post-workout, these bottles are great products for marathons, 5K runs, cycling classes, or any occasion where you need some quick nutrition. This weekly pocket planner presents the perfect way to stay top-of-mind! Your brand will be front and center every day! Getting organized doesn’t come easily to everyone. Help out your not-so-organized clients or employees with this handy desk organizer so they never have to search for their favorite pen or pencil. No gym session or bike ride is complete without some heart-pumping music! 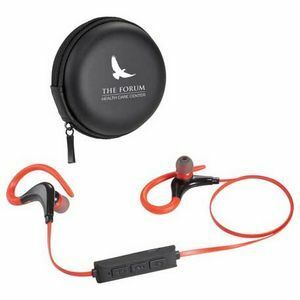 These wireless headphones are neatly stored in a logoed case, perfect for getting your brand out there. 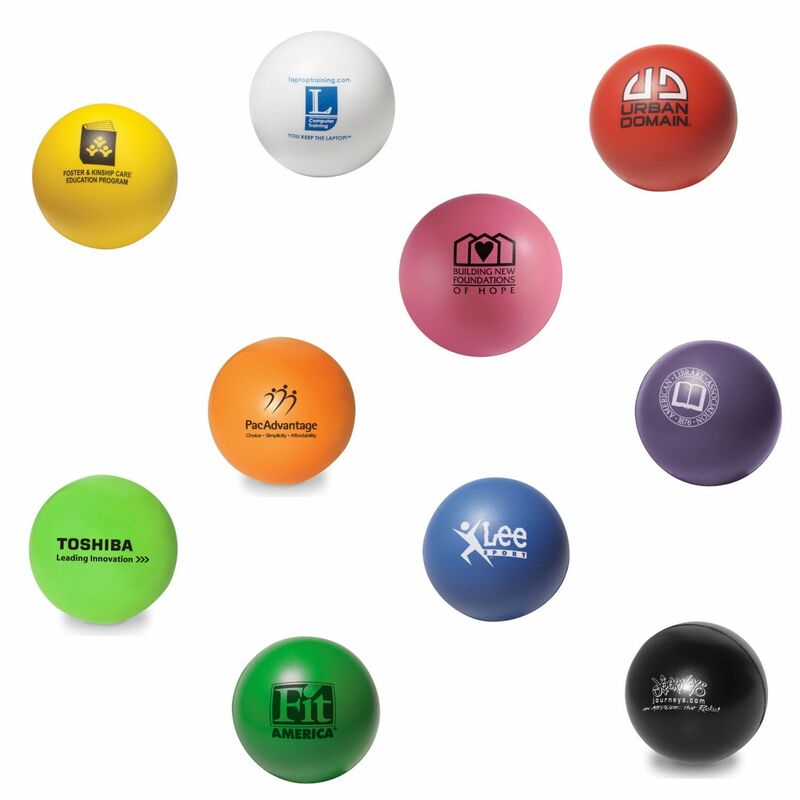 These eight promotional products are a fun way to promote your brand and give your audience items they will enjoy over and over again. Want more inspiration for your promotional marketing strategy? Reach out to us today!